Arab League Secretary-General Ahmed Aboul Gheit says Arab countries must focus on other issues in light of recent conflicts. 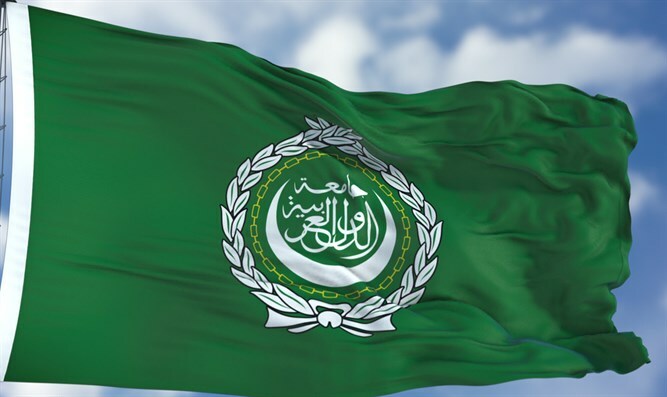 Arab League Secretary-General Ahmed Aboul Gheit said that the importance placed on the Arab-Israeli conflict by Arab states has been "reduced" in recent years. "There are more pressing matters we must contend with, since the Arab world has dramatically changed," Aboul Gheit said in a televised interview in Egypt. "Arab nations have recently seen the hardest of times,” he added. “We must not forget the mistakes made by Arab rulers, inflicting tragedies upon the region." Aboul Gheit's statements drew condemnation from political commentators in the Arab world. One Egyptian analyst, who spoke on condition of anonymity, stated that the Secretary-General's “statements are a clear attempt to prepare the ground for the normalization of relations with the Zionist entity. The Arab street would never accept this entity." “Most Arabs see Israel as a foreign element and feel threatened by it. While politicians have their own agendas and interests with the Zionist entity, the wider Arab nation rejects it," he said. Lebanese political analyst Qasem Qaseer said “the secretary-general represents the official position of the Arab League, which is trying to deprioritize the conflict with the Zionist entity." "When the US recognized Jerusalem as Israel's capital, citizens throughout the Arab world took to the streets and loudly protested against it, which shows that the ongoing conflict between the Zionist entity and the Palestinians is the most pressing issue on the agenda,” he added. However, Palestinian Authority Chief Negotiator Nabil Shaath voiced understanding for Aboul Gheit's position. “The US has caused grave damage in Iraq, Syria and Libya, leaving the Arab world to handle many—and not any less urgent—issues than the Palestinian one,” Shaath said, adding that the Arab world had not forgotten the Palestinian Arabs' struggle.